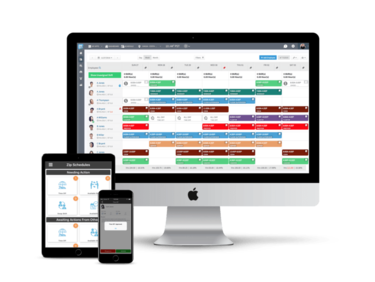 Looking to monitor and schedule your employees at your fingertips? We've got you covered! 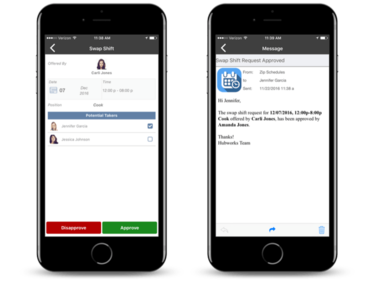 Our work schedule app is designed to make life easier for your business while saving you time and money. 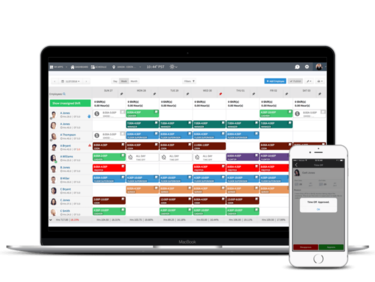 Zip Schedules provides a self-implemented system that is easy to learn using conveniences like streamlined onboarding, intuitive interface and free mobile apps. Get started with your free trial today! 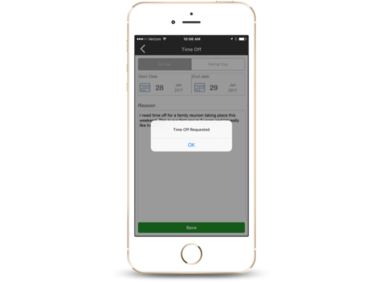 Thousands of restaurants choose Zipschedules to save time and money.